The SAIC is located in the Pappajohn Biomedical Discovery Building (PBDB). 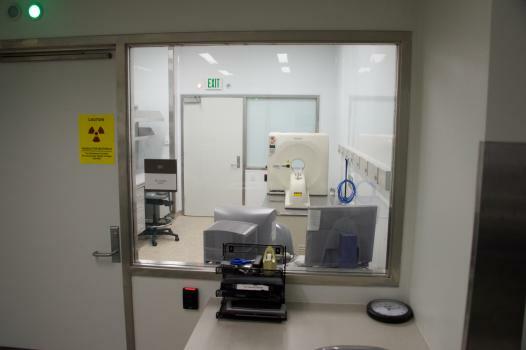 9 Imaging rooms which are capable of functioning in barrier or non-barrier status. 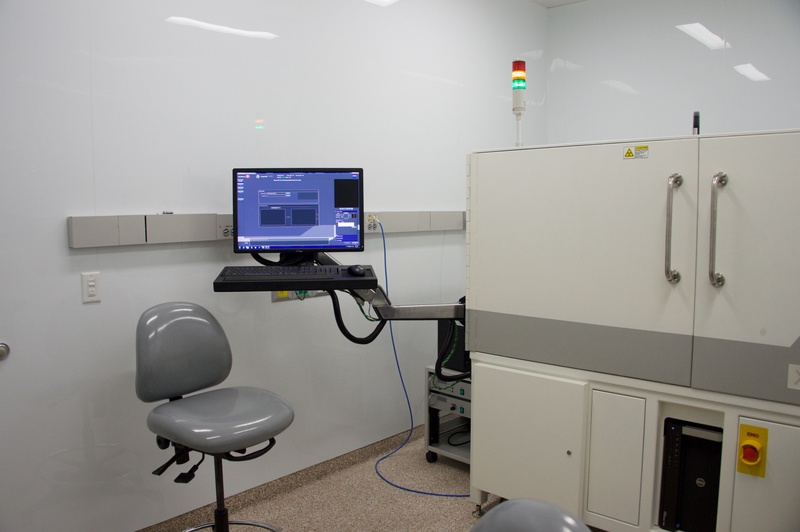 1 room dedicated for Image Analysis. 4 Radioactive animal housing rooms.